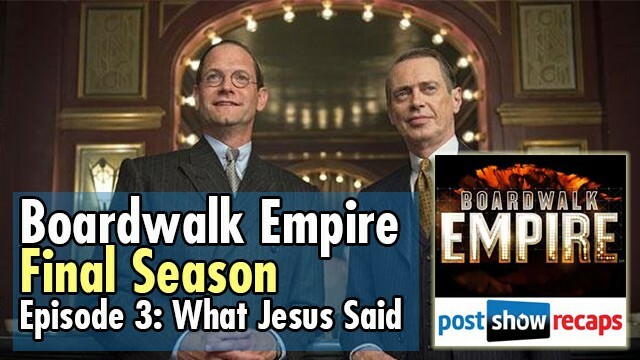 Antonio Mazzaro (@acmazzaro) and Jeremiah Panhorst (@jpanhorst) recap episode 3 of the final season of HBO’s Boardwalk Empire, “What Jesus Said”. Milton seems to believe this is the same family that missed treated him, was he right or confused? 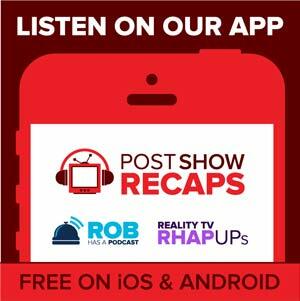 What did we learn about Chalky’s situation during this episode? Nucky seems eager for Kennedy’s approval, why? Nucky needs his booze more than ever before? Mickey Doyle’s management style is not going over well. How much more can Nucky take from him? Was Joe Kennedy satisfied with Nucky’s answer to his question? How will this play out for Margaret and Nucky, can he help her? Who was the hobo boy that want’s to work for Nucky? How many jobs does young Nucky do for the Commodore? How does Nucky handle himself around Mabel? 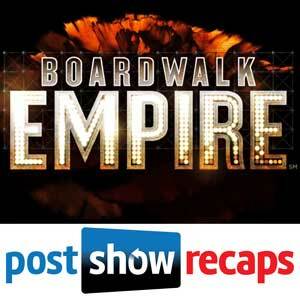 Will we see Mabel and Nucky as teens next? Does Carolyn Rothstein really have a chance in getting the money? Dr. Narcisse is back and not willing to work with Luciano and crew. Why? Has working with the Feds broken down Dr. Narcisse? How will this battle between Narcisse and Luciano play out? Will Chalky play a stake in Narcisse future?